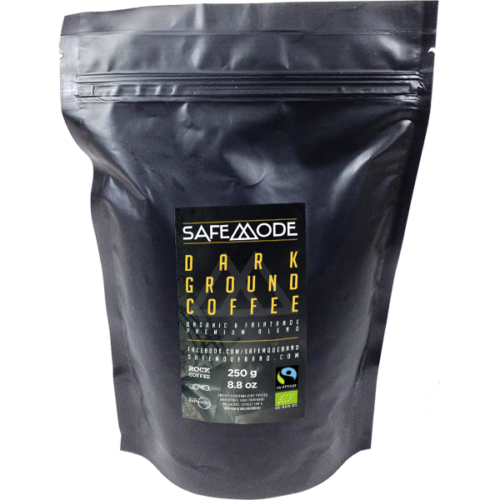 Fairtrade-certificated & organic Coffee Beans. Roasting is an art, and Alingsås Kafferosteri (Alingsas Coffee Roastery) knows the craftsmanship. Only handpicked premium-beans are used, and gently roasted by skilled enthusiasts. This special-coffee has neither bitter nor burnt aftertaste. For both the connoisseur and the beginner! Look forward to the moment when you take your first sip of deep, dark goodness!